Need a break from crying into your textbooks? Want to enjoy that fall atmosphere before the taste of pumpkin spice gets old? Check out the UBC Botanical Garden’s annual Apple Festival from October 13 to 14 and stroll through the many apple trees on the Greenheart Tree Walk. Every year, UBC Botanical Gardens holds the Apple Festival which is an event where gardening enthusiasts and apple lovers alike meet to show off their harvests. 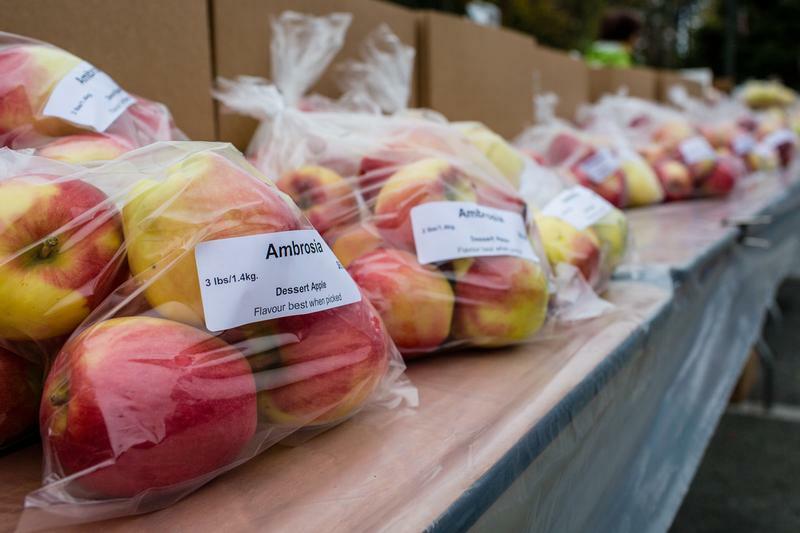 The Apple Festival boasts displays of over 200 different varieties of BC-grown apples accompanied by attractions such as the apple tasting tent that offers more than 60 varieties, cider-pressing and tree grafting demonstrations, a plant sale, live musicians and a food fair. The UBC Botanical Garden’s Apple Festival is in its 27th year and is a fundraiser to support the botanical garden. It’s an excellent opportunity to unwind in the midst of midterm season and appreciate one of Vancouver’s best seasons of the year. With the cost of admission being only $5 for adults and free for children age 12 and under, it won’t hurt your wallet either. Take a walk through the brightly coloured apple trees and test the apple varieties, apple pies, coffee and other apple-related baking products while checking out the pottery, soaps and other goods offered by local sellers.